03 May Facing Mortgage Problems in Abbotsford, BC? For thousands of Abbotsford, BC home owners, their monthly mortgage payments are among their top financial concerns. Many people realize that the mortgage on their house is the biggest financial commitment that they will likely ever make. As a result, a mortgage needs to be treated as the one debt obligation that you will need to ensure that you are paying for on time each month, if you want to keep your mortgage in good standing with your mortgage lender. Unfortunately, it is common for home owners in Abbotsford, BC as well as home owners in the Fraser Valley, BC, to face unforeseen financial circumstances or unexpected life events that impact their ability to make their regular monthly mortgage payments. If you are a homeowner and have fallen behind on your mortgage payments, you are not alone. When you are facing financial difficulties that impact your ability to make your regular mortgage payments, it is important for home owners in Abbotsford and the Fraser Valley, BC, to take quick action. At first, your mortgage lender may tolerate a few late payments, however, when your delinquent mortgage payments turn into missed mortgage payments altogether, a foreclosure action against you will be inevitable. If you are having Mortgage Problems in Abbotsford, BC – What can you do? extend the length of the term of the loan. provide all required documentation to your lender for evaluation. There are many different loan modification programs available, including proprietary (in-house) loan modifications and for mortgages insured by Canada Mortgage and Housing Corporation (CMHC), CMHC provides mortgage professionals with tools and the flexibility to make timely decisions when working with you to find a solution to your unique financial situation. 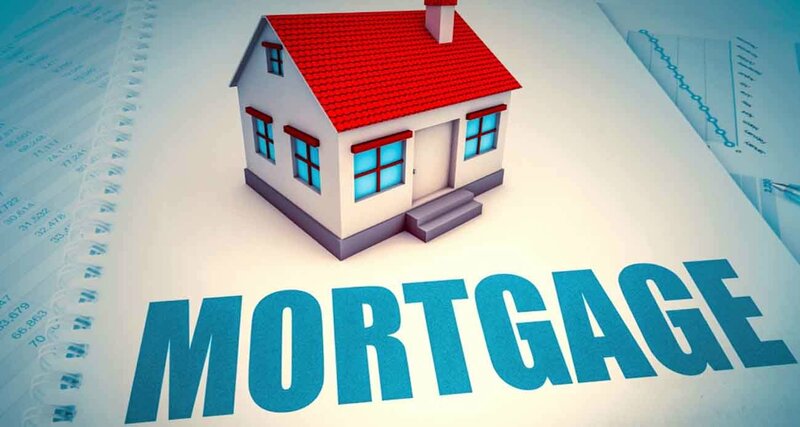 If you are currently unable to afford your mortgage payment, and won’t be able to in the near future, a loan modification may be the ideal option to help you avoid foreclosure. Depending on your financial situation, the best course of action may include obtaining a 2nd mortgage or refinancing your current mortgage with a B-Lender or a new 1st private mortgage lender. You may be able to find another mortgage lender that will offer you a loan with better terms (such as a fixed rate) that may be more manageable. Review your current loan to determine whether it contains a prepayment penalty and check if refinancing is possible. While a loan modification agreement is a permanent solution to unaffordable monthly payments, a forbearance agreement provides short-term relief for borrowers. If a temporary hardship causes you to fall behind in your mortgage payments, a forbearance agreement may allow you to avoid foreclosure until your situation gets better. In some cases, the lender may be able to extend the forbearance period if your hardship is not resolved by the end of the forbearance period to accommodate your situation. In forbearance agreement, unlike a repayment plan, the lender agrees in advance for you to miss or reduce your payments for a set period of time. If you have missed some of your mortgage payments due to a temporary hardship, a repayment plan may provide a way to catch up once your finances are back in order. A repayment plan is an agreement to spread the past due amount over a specific period of time. The lender spreads your overdue amount over a certain number of months. During the repayment period, a portion of the overdue amount is added to each of your regular mortgage payments. At the end of the repayment period, you will be current on your mortgage payments and resume paying your normal monthly payment amount. To get information about these and other options to avoid foreclosure, contact us, we are Mortgage Problem Solution Providers in the Lower Mainland and Fraser Valley, BC. We can help provide options that lets you pay off the delinquency over a period of time. The length of a repayment plan will vary depending on the amount past due and on how much you can afford to pay each month, among other things. A three- to six-month repayment period is typical.